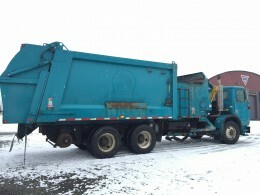 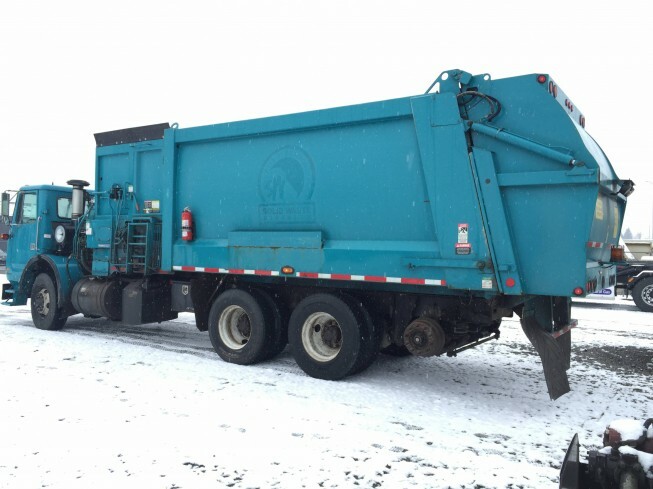 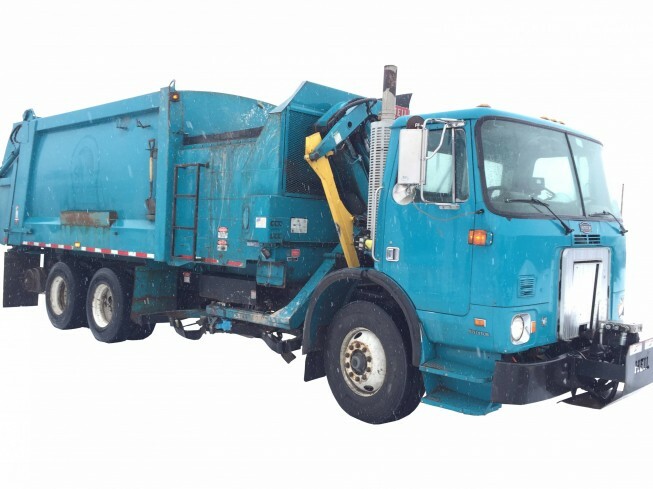 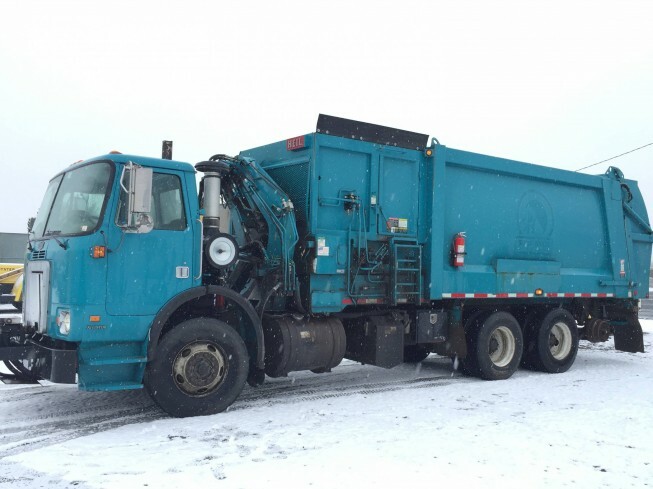 This Used 2005 Autocar WX64 w/ Heil 7000 33 Yard Automatic Side Loader is equipped with a Cummins ISL 330HP engine and an Allison Automatic transmission. 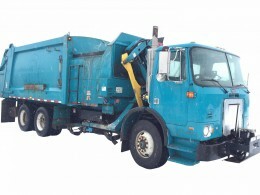 This side loader has universal grabbers, dual steering, heated/ motor mirrors, full eject and much more. Call us today for more information on this side loader, or complete the form below to send us an email.